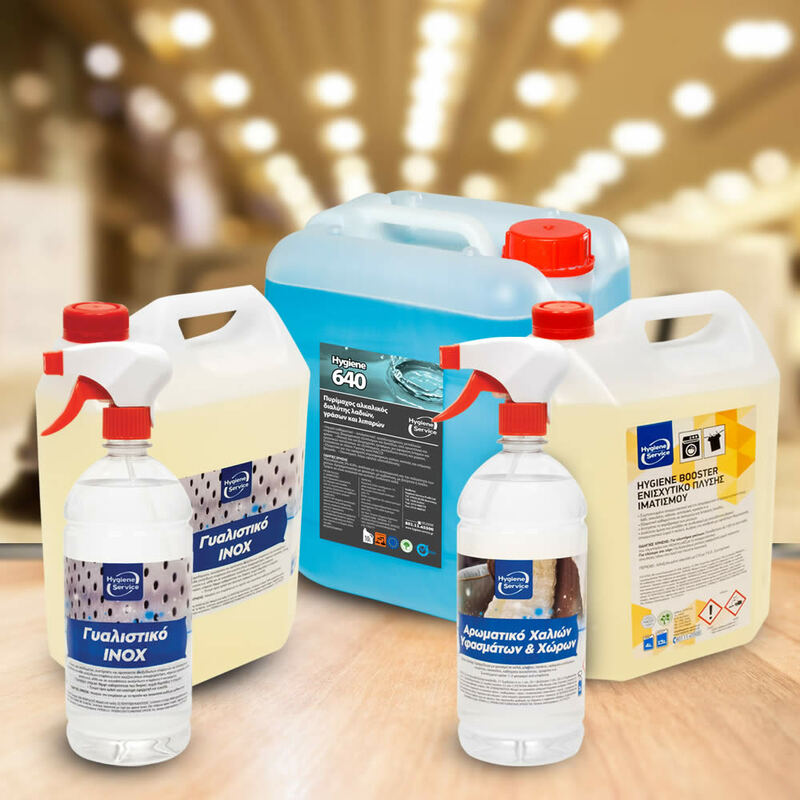 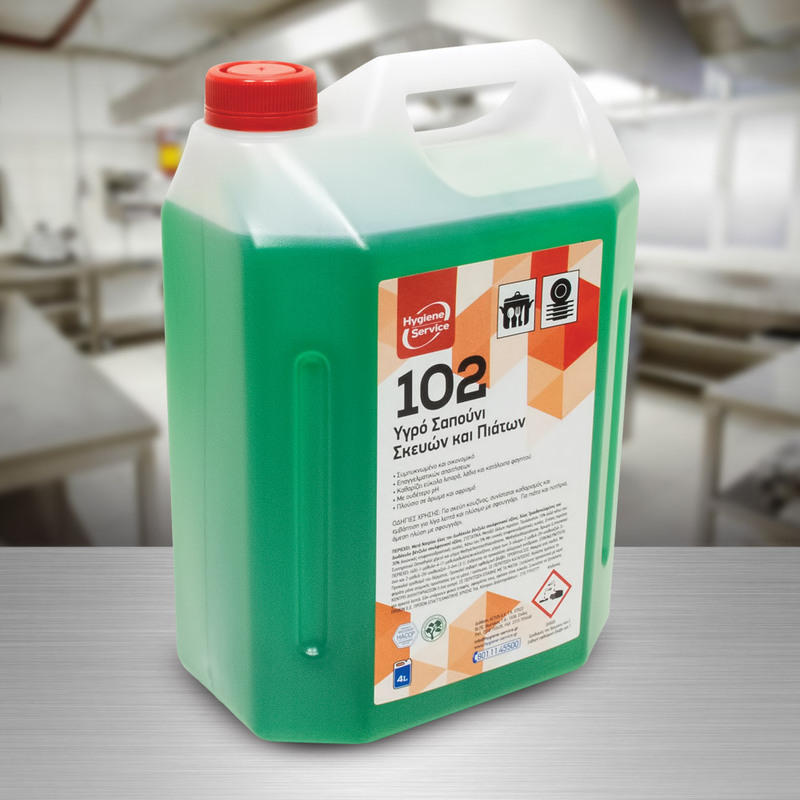 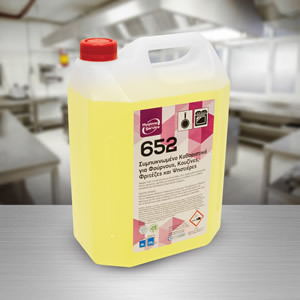 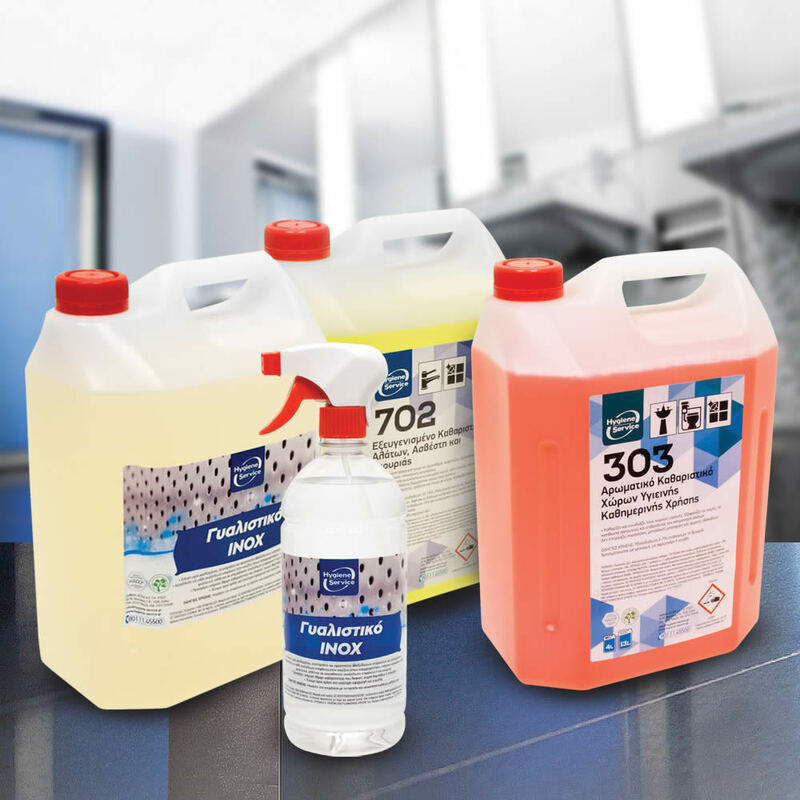 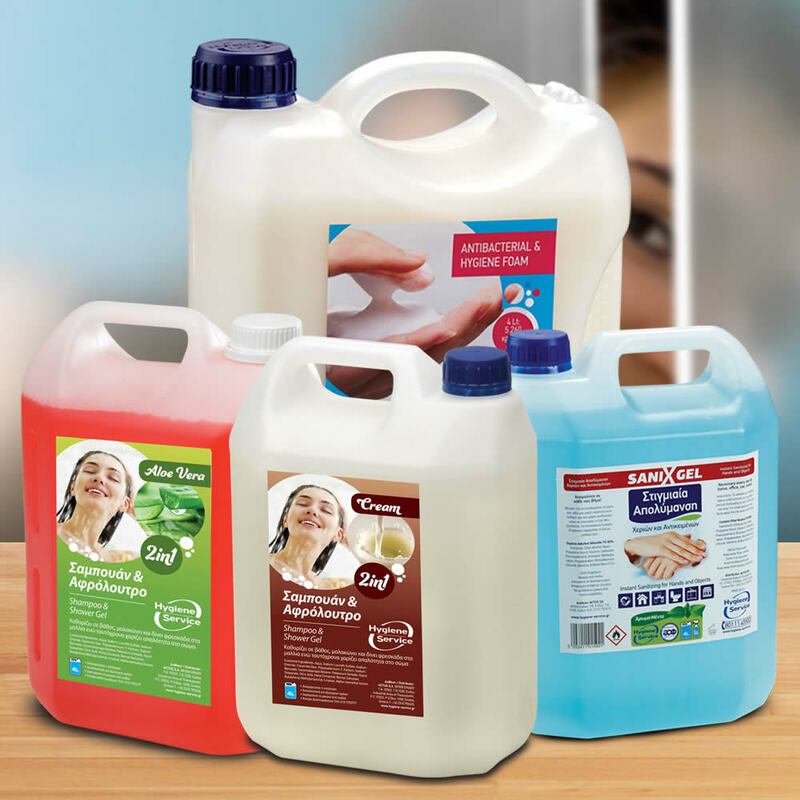 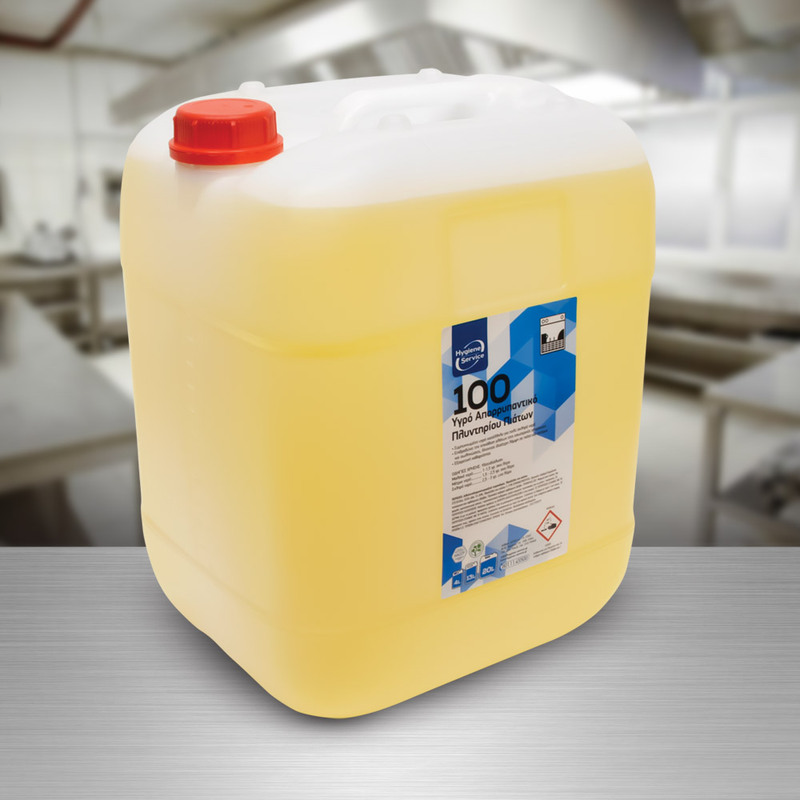 new range of HACCP cleaning products (Hazard Analysis & Critical Control Points). 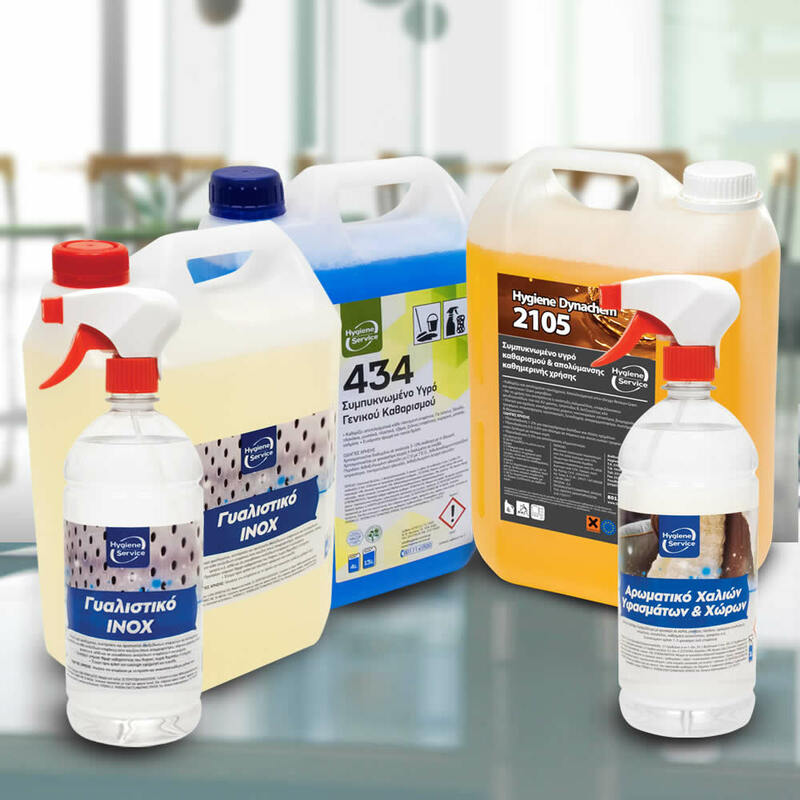 Among these products of Hygiene Service you will find amazing products that help you clean or disinfect an area easily, quickly and efficiently. Absolute cleanliness and hygiene every day. 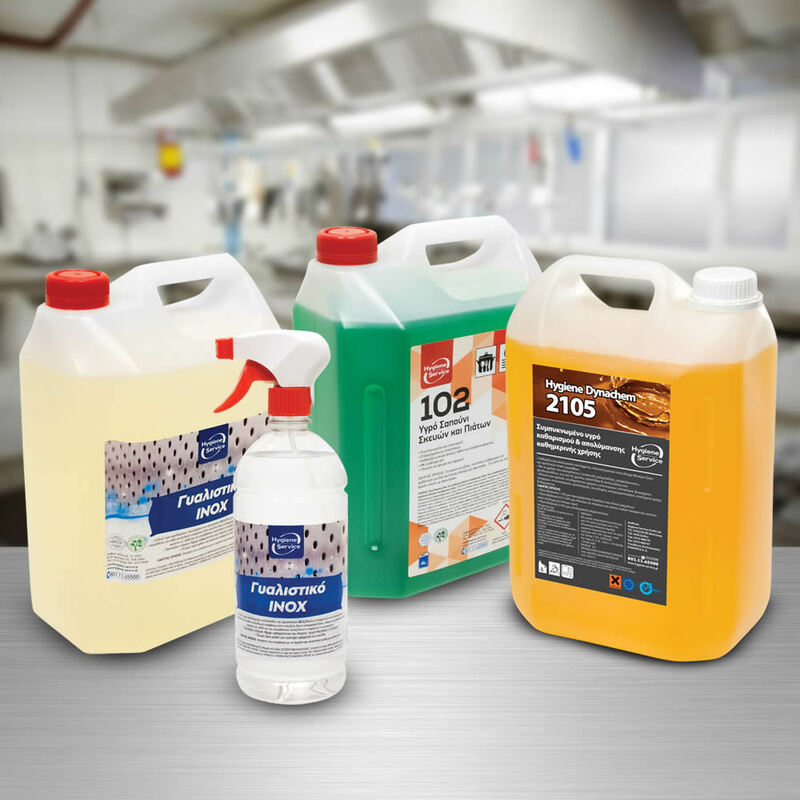 For each HACCP product’s client we offer for free the Hygiene and Cleaning Guide which contains detailed information and guidelines regarding the proper implementation of HACCP system depending on the category each business belongs. 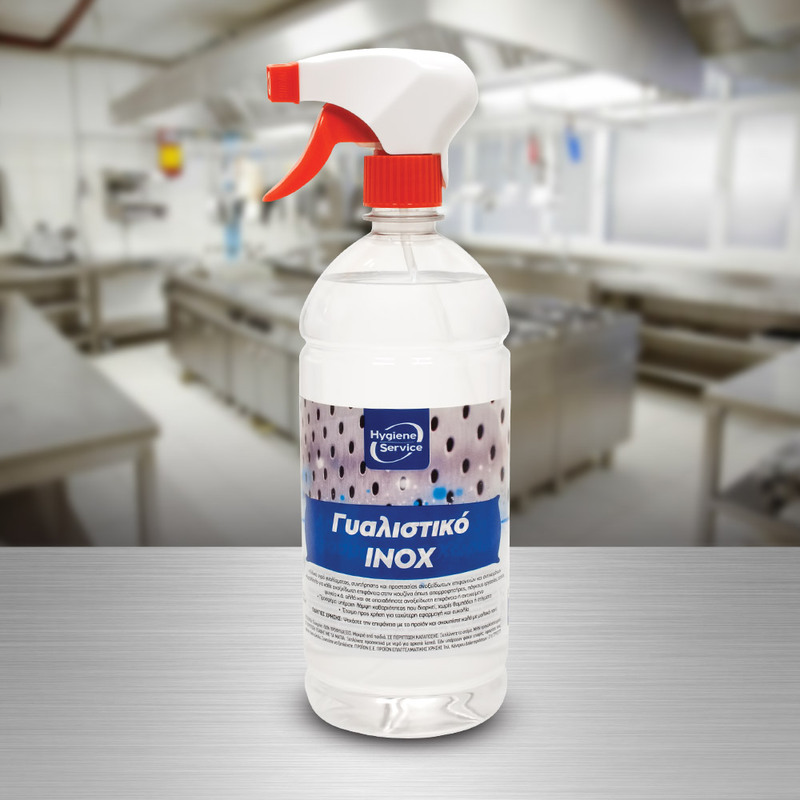 Are you still looking for a way to ensure for your business a clean and healthy environment in accordance with the HACCP system?